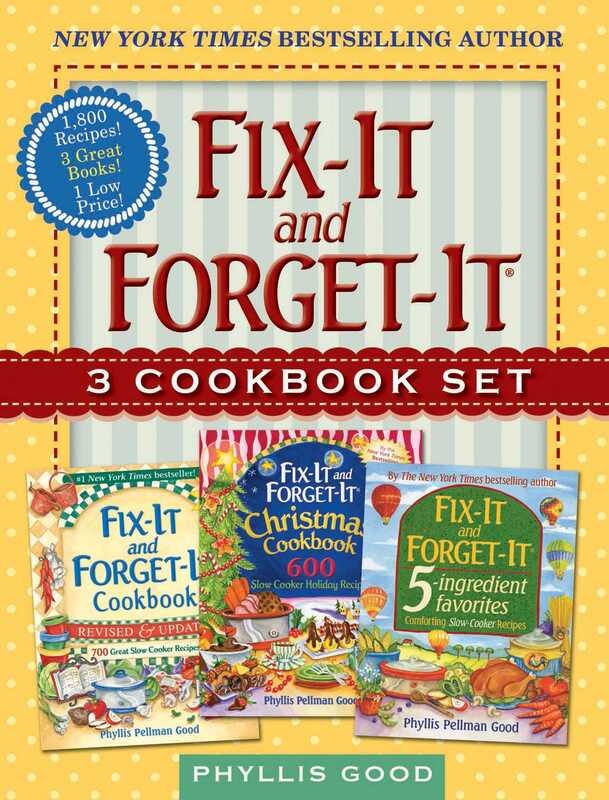 Fix-It and Forget-It Cookbook has sold nearly 5 million copies. This Revised & Updated edition features more than 100 new, easy-to-follow recipes! Fix-It and Forget-It 5-Ingredient Favorites offers convenience and comfort to anyone faced with a too-full life and hungry people to feed.